France head coach Didier Deschamps has admitted that Olivier Giroud would like to play more for Chelsea after displaying an impressive run of goalscoring form. The striker has been heavily criticised by a section of the supporters of late after the likes of Alexandre Lacazette and Wissam Ben Yedder were ignored for his selection in the French squad. Speaking to Sky Sports, Deschamps spoke positively about the influence of Giroud by stating his recent scoring form for club and country. He added that the marksman has been in good touch for the Blues in the Europa League and would probably prefer to play more regularly for the side across all competitions. He said: "Giroud is there, he scores goals. 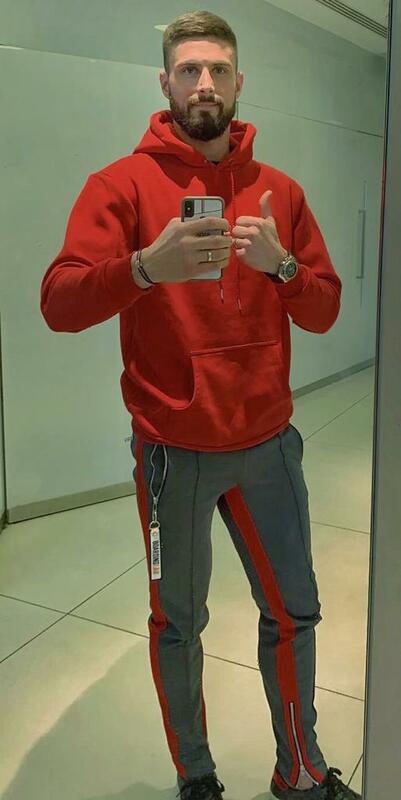 He does so too with his club. He’d like to play more and when he plays in the Europa League, he also scores goals. In a match like tonight's, against a low-ranked opponent, his presence as a pivot is very useful. He's quite complementary with the other players because of his role that is different and this allows our team to have a varied offensive play." 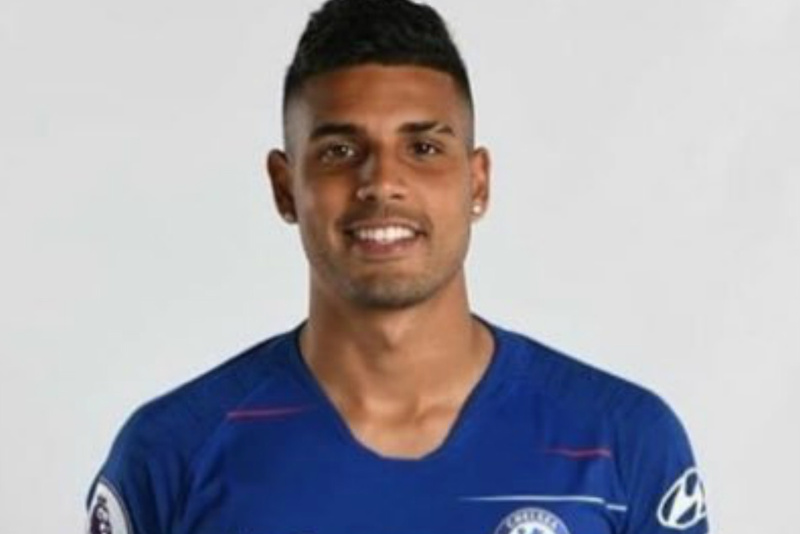 Chelsea defender Emerson has said that the Blues are going in the right direction despite their dreaded form on the road this year. The Blues have been extremely poor on their travels since the beginning of 2019 and the 2-1 Europa League triumph at Malmo was the first time they had scored in five away matches. Chelsea manager Maurizio Sarri has revealed two players who could handle the burden after the departure of Cesc Fabregas during the winter transfer window. The Spaniard had only played a bit-part role for the Blues through the first half of the season but Sarri has nonetheless expressed the concern, given he had been identified as the back-up to Jorginho in the holding role. 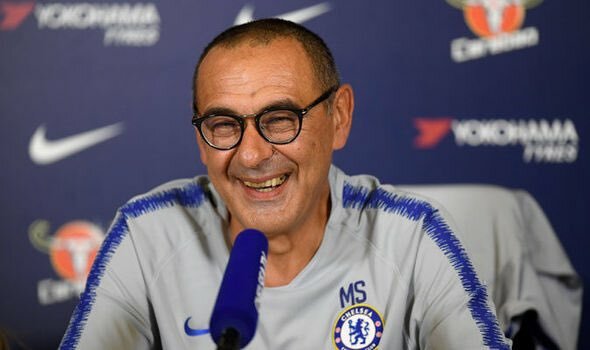 Speaking to reporters, Sarri said that he is looking into the likes of Mateo Kovacic and Ethan Ampadu to adapt to the defensive midfield role such that he can afford a rest for Jorginho when required, he said: “I have to try with our own players. So, I think Mateo Kovacic could be a very good option. Chelsea boss Maurizio Sarri has indicated that midfielder Cesc Fabregas should part ways with the Blues at the earliest opportunity after declining a contract extension. The 31-year-old has just six months remaining on his existing deal and Sarri has confirmed that the Spaniard has snubbed a one-year renewal after receiving a better offer from an overseas club. 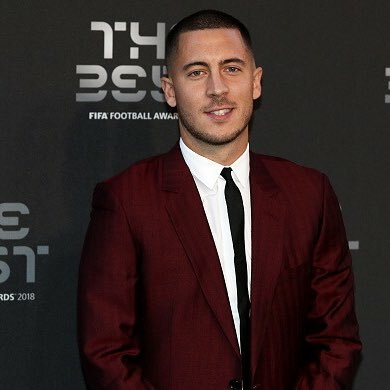 Belgium international Eden Hazard has said that he is content at Chelsea, although he is keen to take the additional step with the Blues and win the Champions League. The attacker’s future has been a regular discussion topic this season with his current contract due to expire in the space of 18 months. AC Milan have reportedly stepped up their interest in signing Chelsea midfielder Cesc Fabregas amid the recent injury crisis at the club. The Rossoneri are already without Lucas Biglia and Biacomo Bonaventura with long-term injuries and this has intensified their search for a new central midfielder, who could be affordable during the winter transfer window. According to Calciomercato, the Rossoneri are understood to have already made contact with the representative of Fabregas and they are keen to push through a winter move rather than wait until the season close. The San Siro giants had initially planned to discuss a pre-contract with Fabregas when he approaches the final six months of his Blues deal in January, but their stance appears to have changed amid the recent bout of injuries which have hampered them. Cesc Fabregas has admitted that he is hopeful about staying at Chelsea, who are yet to offer him a new contract. The 31-year-old will be free to join a new club at the end of the campaign as he only has eight months left on his deal. Chelsea are yet to come up with a new offer on the table. Even if the blues want to keep Fabregas at the club, they are unlikely to offer anything over than a one-year contract as the club have a policy of offering players above 30 with only a one-year contract. 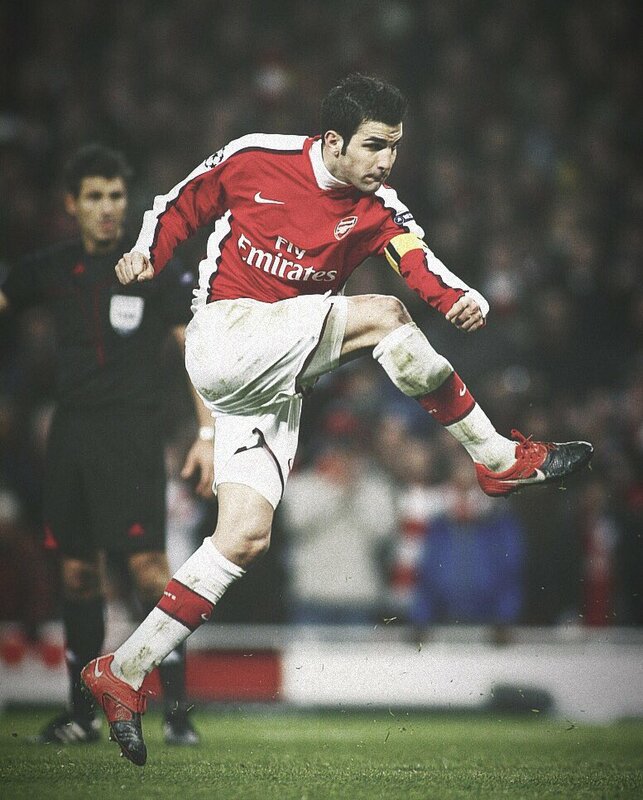 A player of Fabregas’ stature may not find shortage of long-term offers at various clubs across the world. He may even to the MLS with a five-year contract given that he is only 31. However, the former Arsenal and Barcelona midfielder has claimed that he would like to remain at Stamford Bridge for the foreseeable future. Fabregas also claims that he still has a lot of football left in him. 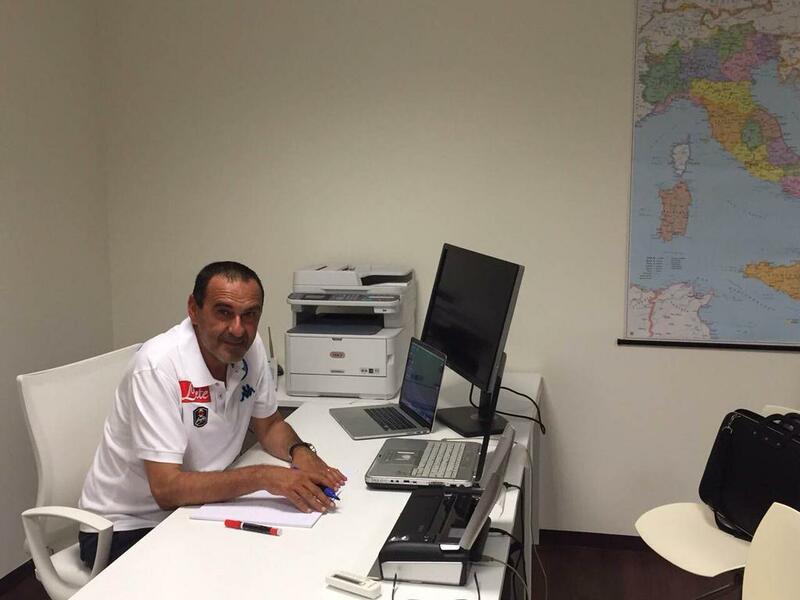 Interestingly, he has made a major claim about being attracted to Maurizio Sarri’s tactics at the club. A lot of Chelsea players – even if they are not regular first-team players – have spoken in favour of Maurizio Sarri and Fabregas speaking in praise of the manager is a huge surprise after having played with some of the best coaches in the world. Chelsea attacker Eden Hazard has hailed Olivier Giroud as the world’s best target man after his contribution towards his hat-trick against Cardiff City. 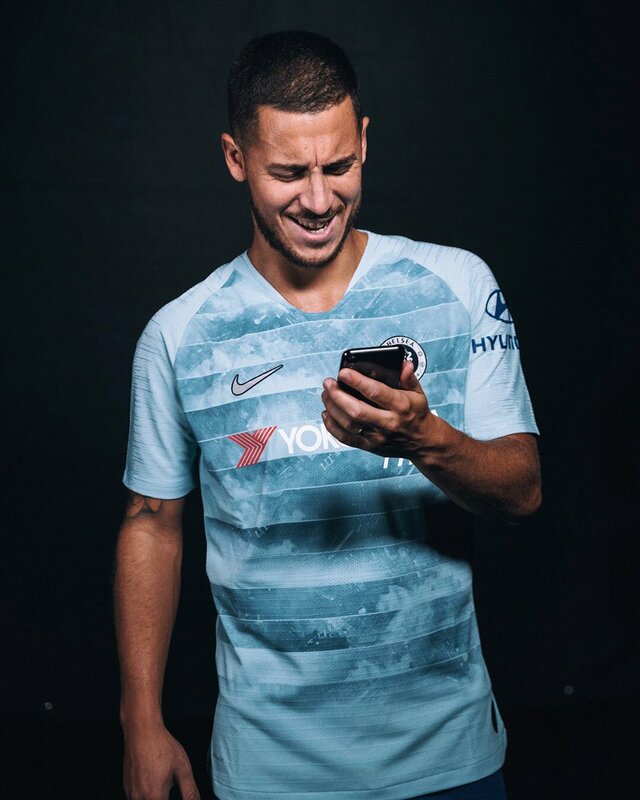 Hazard secured his first hat-trick for the Blues since 2014 as they beat the Bluebirds by a 4-1 scoreline and Giroud played a major part contributing a couple of assists. Chelsea midfielder Ruben Loftus-Cheek is seeking to make the attacking midfield position his own after coming on as a substitute during the Blues’ 3-0 win over Huddersfield Town. The England international has made good strides since his season-long loan with Crystal Palace last term and he was most-recently part of the Three Lions squad which reached the semi-final of the World Cup. 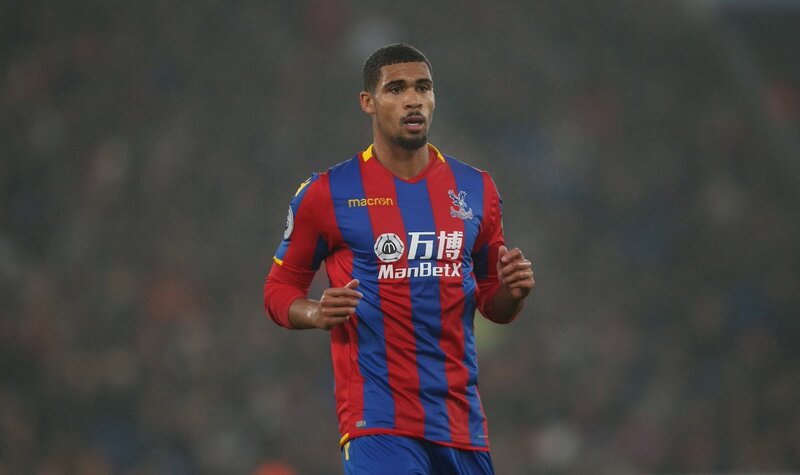 Speaking to the club’s official website, Loftus-Cheek admitted that he is most comfortable playing as the advanced midfielder in the 4-3-3 formation and he is prepared to work hard to achieve the role with the west London giants, he said: “I’ve played in a few positions, mostly on the left of midfield [at Palace] last season. Playing in a 4-3-3 in an attacking midfield position is kind of my position really, my suited position, so hopefully I can bring my best football to the team.